After taking a one week break, ABC’s Last Resort returned to slight improvement in its numbers as it pulled a 1.4 rating and six million total viewers this last Thursday. But improving by one tick from its prior performance doesn’t mean much when its numbers are this low. Since the show continues to receive good reviews, there’s a slight chance ABC might hold onto it and reschedule it into a friendly timeslot around midseason. But I’d say that’s a longshot at this point unfortunately. The other Thursday shows all pretty much held steady with The CW’s Vampire Diaries slipping just a tick to a 1.4 rating with three million total viewers, it’s lead-out Beauty and the Beast improving slightly to a 0.7 rating and 1.8 million total viewers (and received a full season pickup), and CBS’s Person of Interest repeating its 2.9 rating and pulling just under fifteen million total viewers. The Wednesday shows rebounded from their Halloween night lull as The CW’s Arrow pulled a 1.3 rating and 3.8 million total viewers, Supernatural pulled a 1.0 rating and 2.3 million total viewers, ABC’s The Neighbors improved to a 2.1 rating and 6.9 million total viewers (its best performance in this timeslot), and FX’s The American Horror Story stayed level at a 1.5 rating and 2.7 million total viewers. Somebody’s going to have to explain The Neighbors to me because what I saw of that show classified it as one of the worst sitcoms ever in my opinion, and yet it is hanging in there. 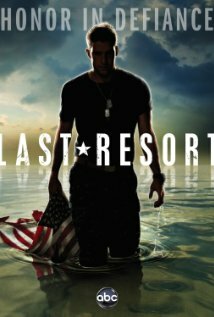 Meanwhile, an excellent show like Last Resort continues to sink and seems surely headed to cancellation. Is piffle like The Neighbors really what Prime Time audiences prefer? The Friday shows all performed about the same this past week as NBC’s Grimm pulled a 1.7 rating and 5.6 million total viewers (and it was the Number 1 scripted show for the evening), FOX’s Fringe remained steady at a 0.9 rating and 2.4 million total viewers, and The CW’s Nikita stayed low at a 0.3 rating and under one million total viewers. That network plans on moving Nikita back to the 8 PM EST hour (beginning Nov 30th) where it was last season, and the show does currently have to compete with the other two genre entries currently at the crowded 9 PM EST hour. Whether this will improve Nikita‘s ratings much, though, remains to be seen. Syfy also announced that their Friday night entry Haven has received a fourth season pickup despite its ratings struggles (check the Cancellation Watch Twitter Site for its updated numbers tomorrow). That may be good news for Alphas fans still awaiting word on a third season of that show because its numbers were better than Haven‘s during its run this past Summer. But then the delay in announcement does suggest that there is still some wrangling going on in the network offices. I covered last week’s Sunday through Tuesday shows in my Wednesday column at this link. 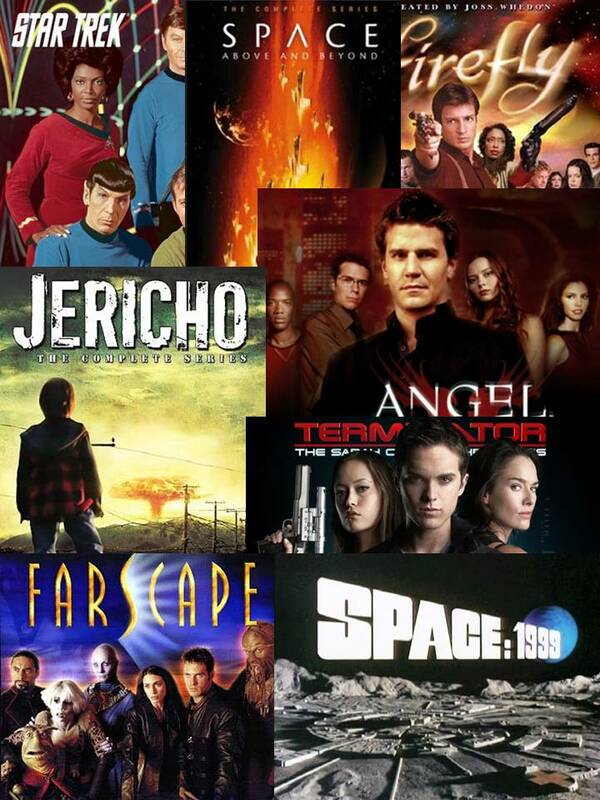 Keep an eye on the Cancellation Watch Twitter Site for the early returns from this week’s Sunday and Monday and you can see the Cancellation Alert status of all the shows currently airing plus the final results from prior seasons at my Cancellation Watch page. And for questions on how the ratings work and my Cancellation Alert statuses, you can see the Cancellation Watch FAQ.